When it comes to selling your home, you want to work with a Realtor® you can rely on. It is also important to find one who understands your needs and who has a network of resources which can help you make a smooth transition from one property to another. This is especially important for Seniors who are ready to sell the family home and move on to the next adventure in life. When selling your home, you don’t want to worry about whether your real estate agent has your best interests in mind, you want to know they do. This is why I recommend working with an SRES® designated Realtor® for anyone aged 50 or over, when it comes time to sell or buy a home. But what exactly is an SRES® designation? The National Association of Realtors® recognized the need to provide Seniors with agents who can positively meet the needs specific to our elder generations, and who truly care about helping them with the complex process of selling their home. The Seniors Real Estate Specialist® designation is a program designed to do just this. With focused education on real estate and financial aspects which Seniors are faced with. An SRES® Realtor® is one who understands the important components needed to successfully sell and buy property for Seniors. As an SRES® designated Realtor®, I can help you make the process of selling your family home a positive one. We spend years building up memories in our homes. When it is time to leave, often to downsize, it can be difficult to leave those memories behind. When your property is marketed with care and understanding, that a home is more than just a house, you can be assured you will be happy with the results. There are also a lot of financial aspects to consider when selling your home as a Senior. As an SRES® Realtor®, I have gained specialized knowledge and experience around realty products designed for Seniors, such as reverse mortgages. I am also educated in the complexities of how 401ks and IRAs can work best with real estate matters. As your SRES® Realtor®, I have also gained practical insights towards the idea of Universal Design, a trend in homes which is long overdue. Universal Design looks at a house as a whole, considering all ages and abilities, to provide a home where anyone can live at any time in their life. Universal Design helps people age in their home with comfort and ease. For those with mobility issues, this concept is key to ensuring a safe and accessible home can be enjoyed. With Universal Design in mind, I can help you prepare your home for the next owner, or help you find a new home which can meet your needs in the present and in future years to come. You deserve a Realtor® who understands the challenges, concerns and issues facing you when it comes to selling or buying a home. As an SRES® designated Realtor®, I am proud to be able to offer my services to Seniors with a helping hand and caring heart. We all deserve to be happy where we live, I can help you achieve that in your next stage of life. 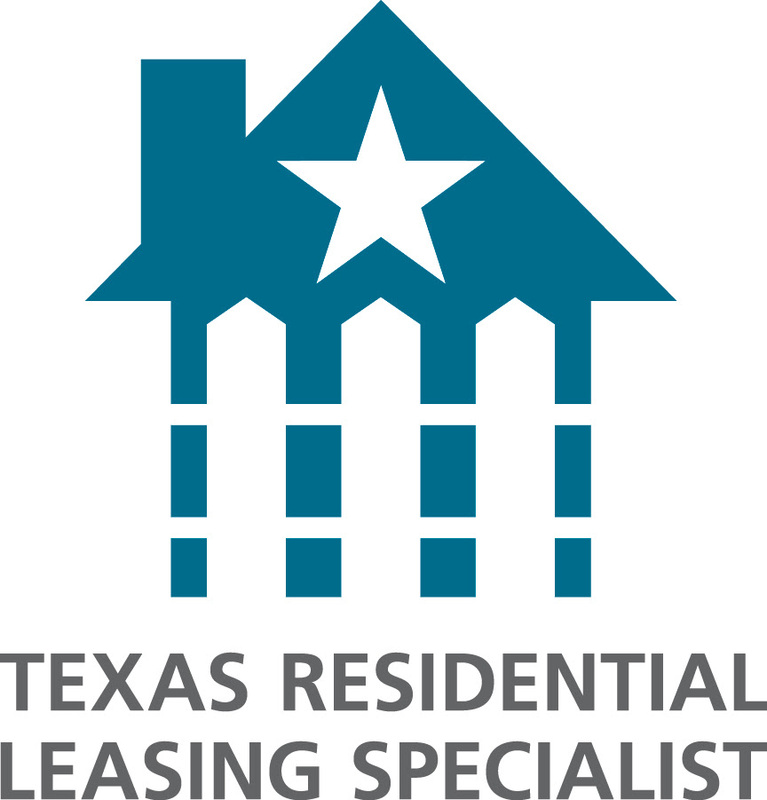 REALTY TEXAS LCA, Inc. is here to help you with all your real estate needs! To ensure I can effectively put my skills and experience to work for you, I am SRES® & ABR® Certified. Call me, Laura Austin, at (281) 789-2911 or (936) 321-2977, or email me at Laura@RealtyTx.net. You can also visit me at my website for available listings and additional information.